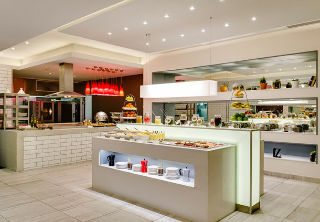 Destinations > Africa > South Africa > Cape Town > Protea Hotel Fire & Ice! 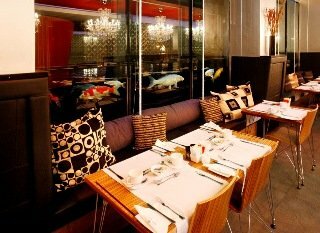 Welcome to Protea Hotel Fire & Ice! 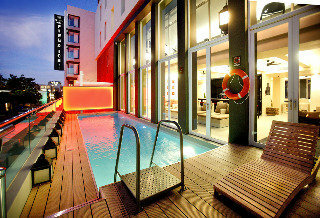 This hotel lies in the heart of the centre of Cape Town, between New Church and Buitensingle Street. 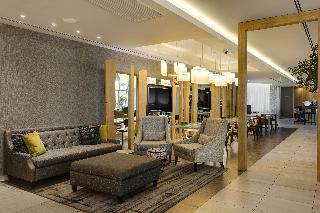 It is situated at the foot of Table Mountain and offers spectacular views of Signal Hill. 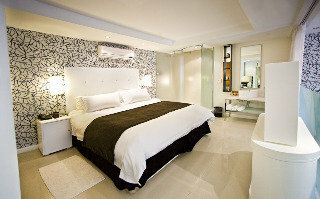 Guests can visit the Victoria and Alfred waterfront, which is a desirable location for both the locals and international visitors. 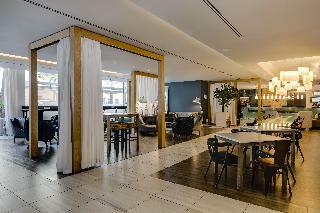 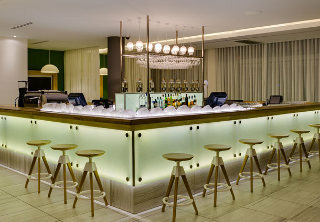 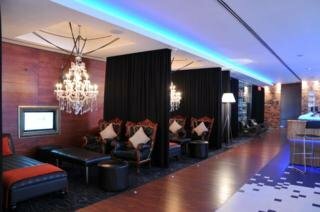 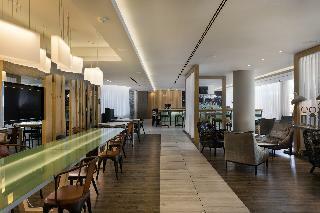 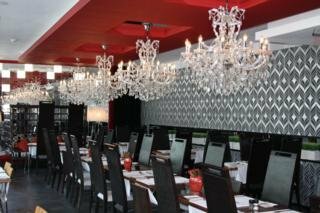 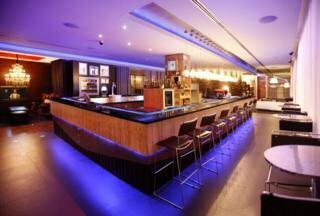 This vibrant, novel, sizzling establishment lies in the entertainment hub of Cape Town city and is situated some 25 km from Cape Town Airport.Every aspect of this hotel is about attention to detail - from the ultra chic lighting and the Mad Hatter high-back chairs in the restaurant to the coffin seats in the smoking lounge. 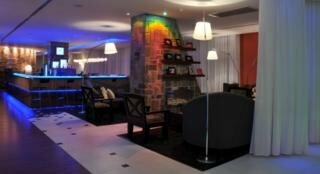 The hotel offers its guests a place to relax, a base from which to explore and a friendly place to call home at the end of each day. 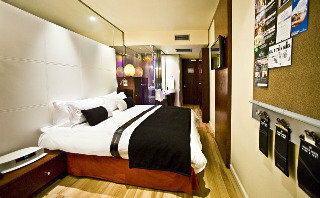 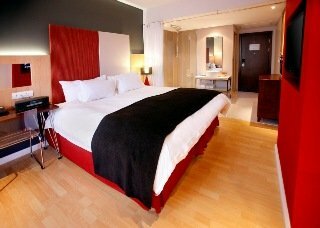 The hotel comprises a total of 201 trend-setting luxury rooms.Each room comes with an in-room shower. 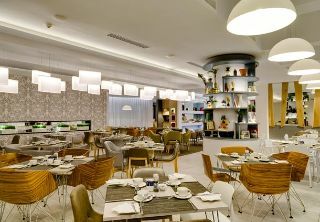 The modern hotel has gone out of its way to ensure that each room offers wireless Internet access, making it the ideal place to stay for business travellers and for those guests who cannot bear to leave their work at home. 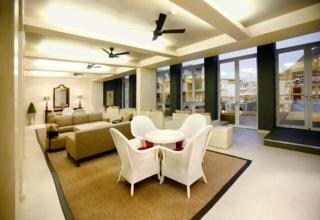 In-room facilities include a direct dial telephone, satellite/cable TV, individually regulated air conditioning as well as tea and coffee making facilities.There is a relaxation deck with amazing views of Table Mountain, a heated swimming pool to relax in or a gym for guests' daily workouts.